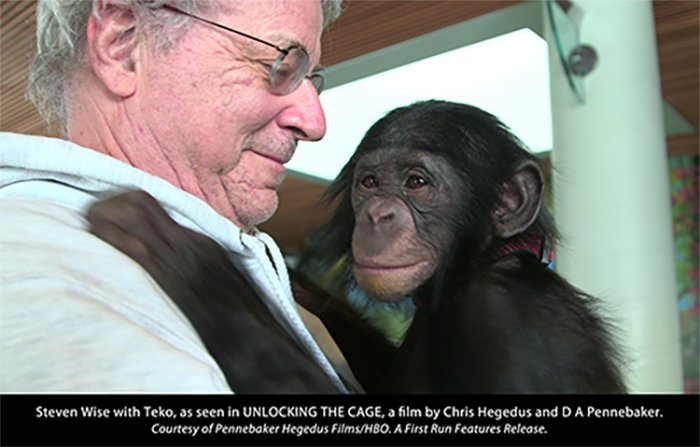 On Wednesday, March 1, the Syracuse Law Review will host Steven Wise, President of the Nonhuman Rights Project, Inc., to present to the Syracuse College of Law community. Visiting Assistant Professor of Law William Snyder spoke with Cnet on the one year anniversary of the Apple v. FBI data privacy case. The D.C. Externship Program had the opportunity to hear from Distinguished Guest Lecturer Kurt Wimmer L’85 who is a senior partner at Covington & Burling. 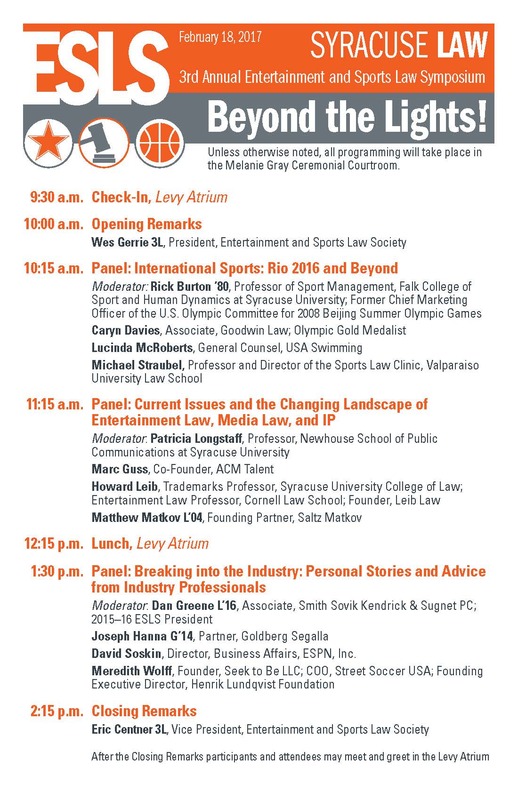 The College of Law’s Entertainment and Sports Law Society will host its third annual Entertainment and Sports Law Symposium on February 18 at Dineen Hall from 10 AM to 2 PM. The College of Law recently welcomed the Spring cohort of the Masters of Laws (LL.M.) in American Law Program.